I have a few questions about mapping for Blood 2 however don't know anyone that still does it. as well I'm trying to solve this problem I've been having with mapping for the game. Namely that the "run" button doesn't work. Additionally when I put the .dat into my custom folder, it won't run ingame. It's driving me crazy. Can anyone help me with this? 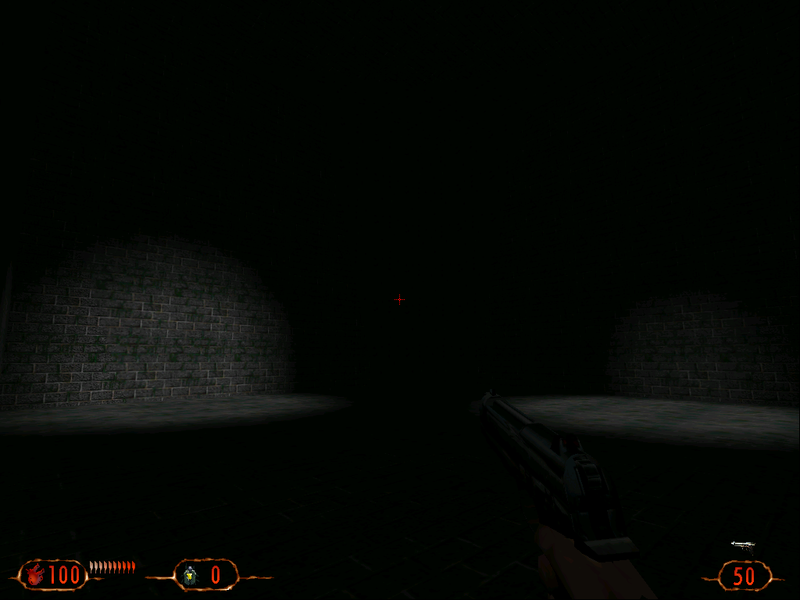 Re: Does anyone still map for Blood 2? There aren't any active b2 mappers that I know of and the video you've linked to is 20 years old. One fellow had a brief bout of dedit mapping at 3rdplayers site, he hasn't talked about it for the last 6 months though. Happily, he did manage to get some tutorials for shogo up. Shogo uses the same editor. Also, there is a way to launch your dat via multiplayer front end. I'm rusty but I think the format is single player = bb_mymap and multi =BB_mymap. You'll have to run it from the multiplayer menu choice. I finally got it to work by writing the batch file parameters into the game launcher's command line options. Putting the game's level into the custom folder seemingly does nothing. There have been 6 user maps made for b2 in 2 decades, perhaps 100 multilayer levels. Even when it was current, lithtech was considered a nightmare to modify. Hello DeadYorick. It's cool to see people trying to make maps for Blood 2 in the modern day. 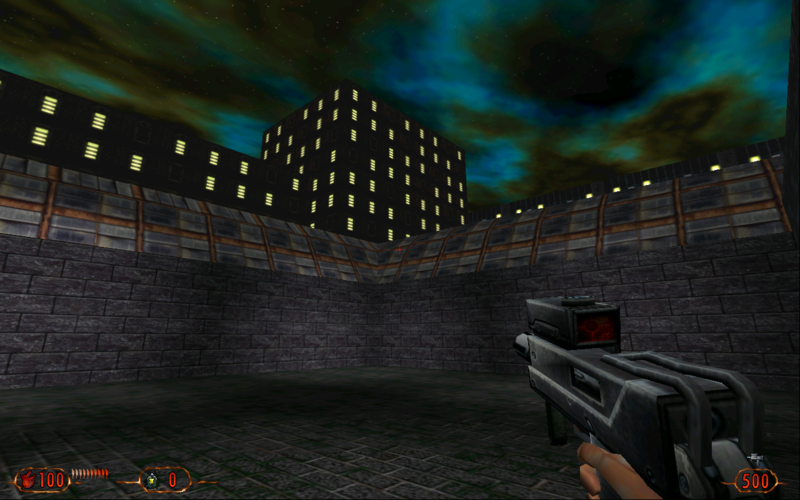 Many of the Bloodbath maps had really nice designs but very little single player maps were created by fans. dosgamer000 wrote: Hello DeadYorick. It's cool to see people trying to make maps for Blood 2 in the modern day. Many of the Bloodbath maps had really nice designs but very little single player maps were created by fans. Well making a multiplayer map just involves making geometry and lighting it. Whereas a single player map needs to be paced, tested and involve scripting. It's the case with most games that have editors. I'm more familiar with later Lithtech engine games like No One Lives Forever and Aliens Vs Predator 2 so mapping for this one is virtually the same. I'm also slightly interested in seeing if it would be possible to finish Revelations. I'm working with a software dev to make a Blender script for .abc so hopefully it will eventually be possible to add new weapons into the game without resorting to using Softimage. Oh ok you're reindeerfloatilla from ModDB right? I was gonna mention you here after u told me about your blender project with abc models. Nice to have u here. I used to compile the map and then put it inside custom REZ file and load that REZ at startup, then run a multiplayer game so I could select that map. For single player levels, you actually have to unREZ the actual Blood.rez file and replace the original maps with your new maps(renaming the new maps with the exact names of the original maps) and then running a singleplayer game. Or create a custom REZ and replacing the original maps the same way. That was the only way I could get them to run in actual SP mode. VGames wrote: Oh ok you're reindeerfloatilla from ModDB right? I was gonna mention you here after u told me about your blender project with abc models. Nice to have u here. Yeah. I'll post a thread about it when it's finished since support for Blood 2/shogo's version of .abc hasn't been implemented yet. We're currently working on NOLF/AvP2. Unrezzing the Blood.rez file is what I did. Although replacing maps wasn't necessary. Putting client -rez pathtounrezzedfiles under command line options however was. After that it would load a map I put in the custom folder. I am aware of Modmaker's stuff however later Lithtech engines don't have this problem. Like with No One Lives Forever it's much easier to run a map through the editor's "run" button. The lithtech blender plugin is on Github now. It doesn't as of yet support Lithtech 1.0. We're currently getting animations to work with the Lithtech 2/Talon version. Currently the format has been mostly figured out we're just trying to get it to translate into Blender's scripting engine properly. plugins for lithtech 1.0? They can't handle animation, but can certainly read raw geometry.